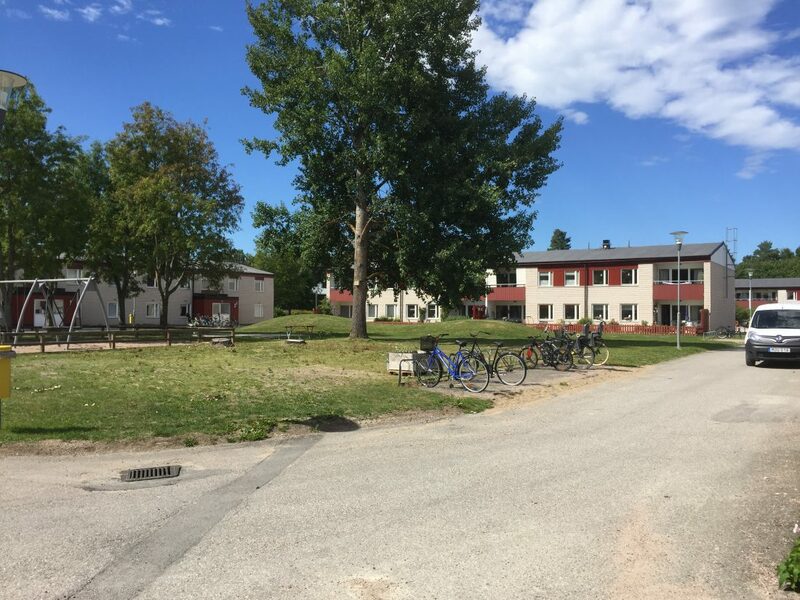 This project with University of Gävle in collaboration with Gavlegårdarna is about designing attractive resilient outdoor spaces for people and biodiversity with focus on pollinating insects and use of innovative augmented technologies in participatory design processes. The goal of the project is to facilitate biodiversity, ecosystem services and place-making. This contribute to the overall objective to create more sustainable urban environments which enhance humans’ physical and psychological wellbeing by improving their outdoor environment and enhancing place-making, i.e people’s capacity to feel part of and responsibility for their physical environment, increasing their motivation to care for, and engage with urban places. These goals will be accomplished though creating, exploring and spreading process ideas, design ideas and knowledge about pollinating insects and place-making, where new technology are used as tools in visionary work. 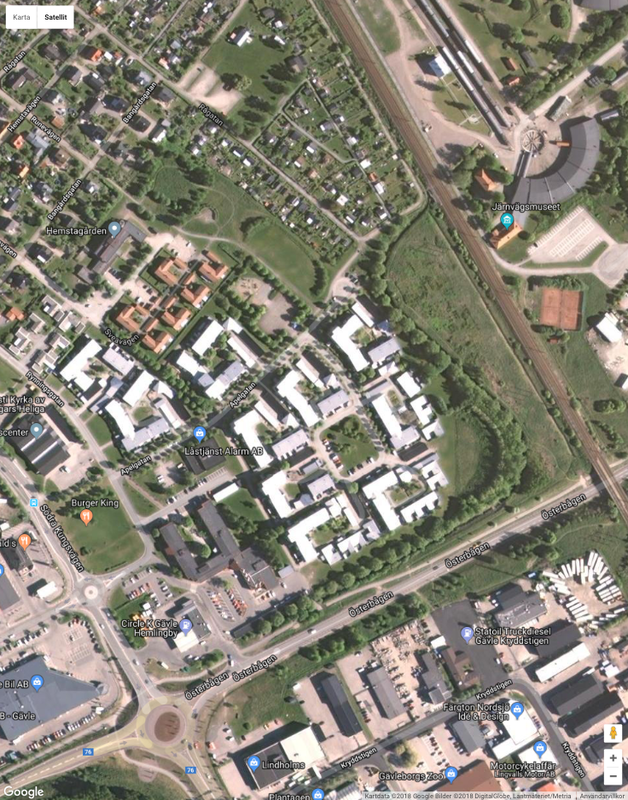 Interdisciplinary expert knowledge and experiential knowledge will be used to, explore and implement ideas into real planning and design projects in Gävle. The project will bring together users and experts from different disciplines: architects, planners, ecologists and managers in workshops. They will focus on designing places where nature environments rich in biodiversity and pollinating insects are used to create beautiful meeting- and recreational places that: are rich in sensory experiences with sounds, scents, tastes and textures; i.e. rich in cultural ecosystem services. Key aspects will also be designing high quality outdoor living environments, which acknowledge local experiential knowledge, human scale, social behavior and local cultural heritage. This project will include: creating, exploring and spreading ideas regarding biodiversity and ecosystem services in existing outdoor urban environments by using augmented and/or virtual reality technology in participatory planning and design processes. 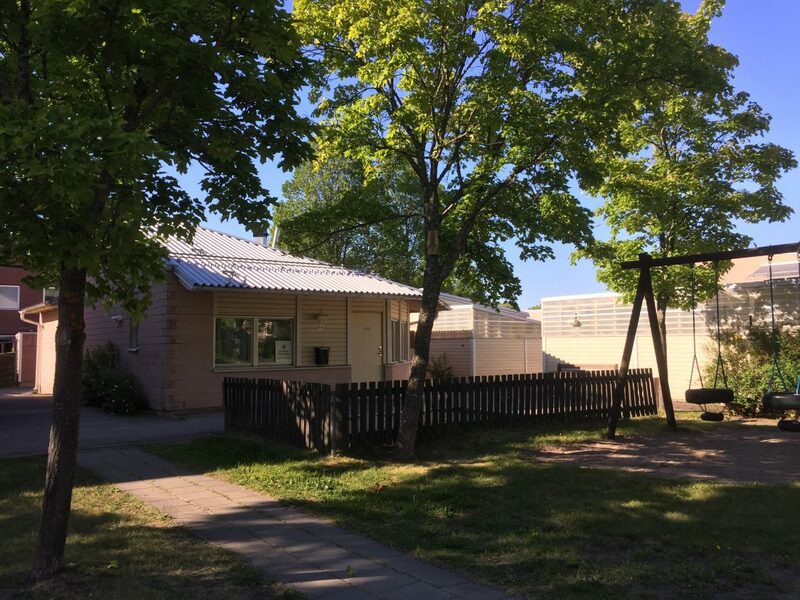 The design ideas, testbeds, and augmented planning processes will serve as learning examples for creating more sustainable and resilient urban places, in Gävle and in other cities of the Baltic region.